Here we collect for you articles, things, places and people who can be useful for you and what you are looking for in case you haven’t found the specific info on our site. 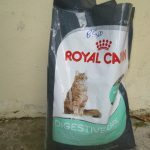 If you want to know which types of food are very useful for my cats: here some links which lead you directly to Amazon – and consult your vet if in doubt. 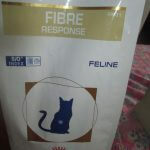 If you want to have your cat’s fur nice and clean and you want to do it yourself, you might give a look at the following article, available at Amazon. 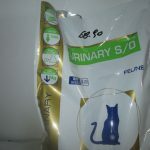 It is easy to use – but you need to be careful and go slowly for not hurting the delicate skin of a cat. 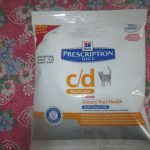 Your cat will like it and for quite a while the fur is so neatly set up in ways that the nasty seeds or whatever find no way to get picked up.